"Karen provided us with an exceptional level of service throughout the entire process. She not only provided significant guidance about the buying process, she went above and beyond to explain so many other aspects of the process." 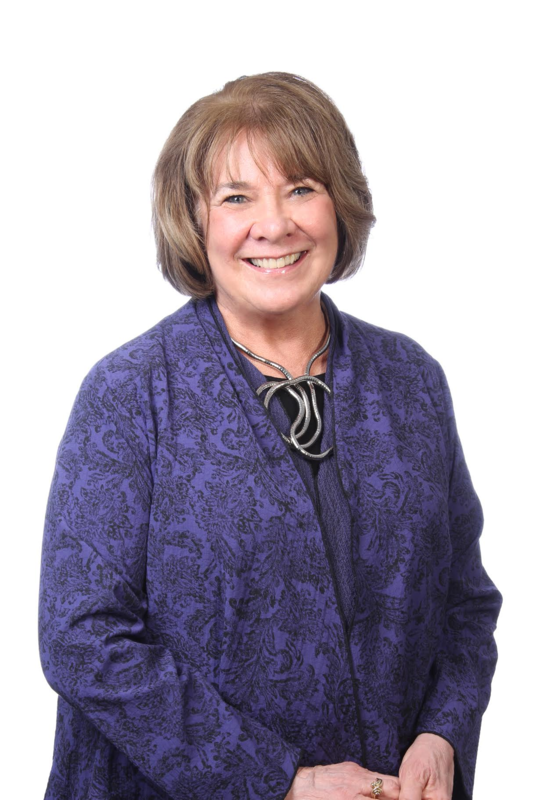 Karen has been in the business of helping people buy and sell real estate for over 25 Years. Her clients are her priority and she has the knowledge to keep you informed and up-to date on what is happening in the Cape Cod Market.